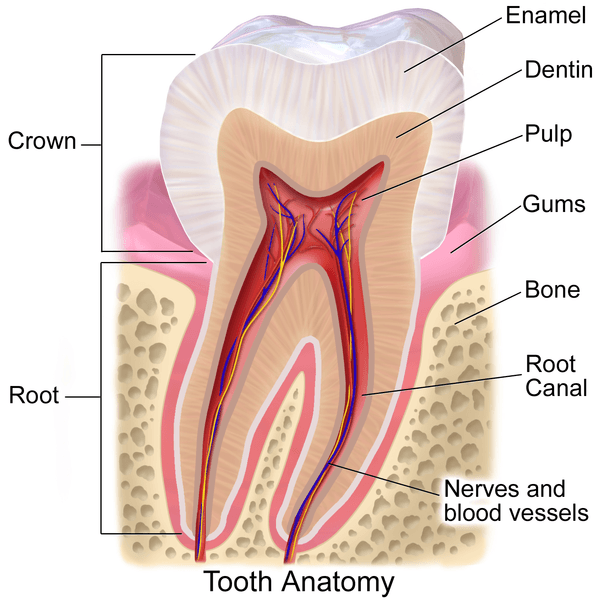 Cancun Cosmetic Dentistry answers the questions about what are teeth made of. Teeth are not bone. The outer layer, enamel, is made of a rock hard mineral.